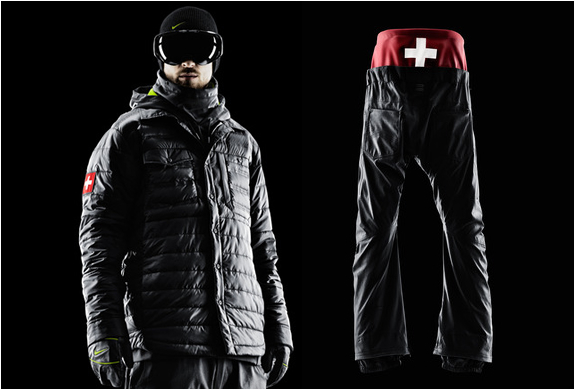 With the always exciting Winter Olympics starting tomorrow, Nike SB have unveiled the Winter Competition Kit. 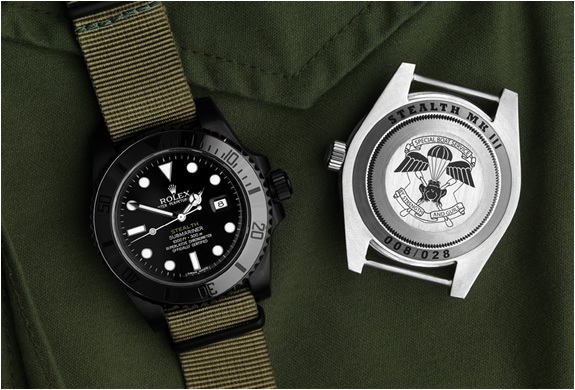 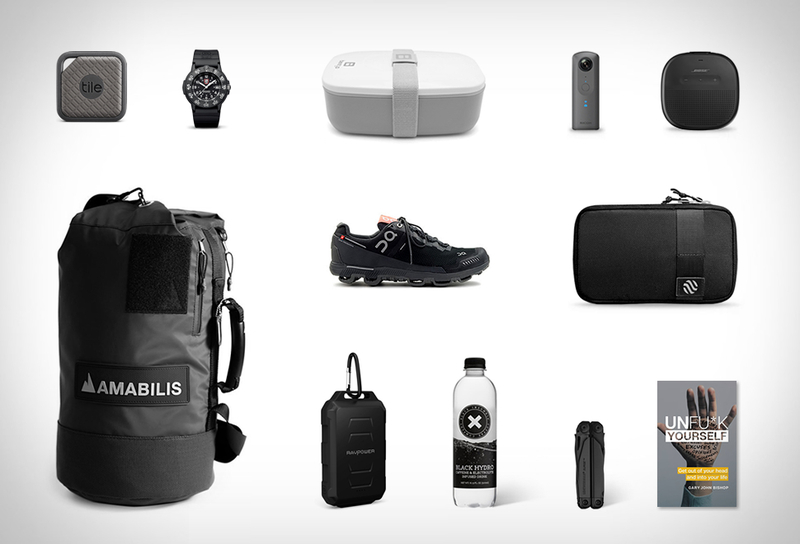 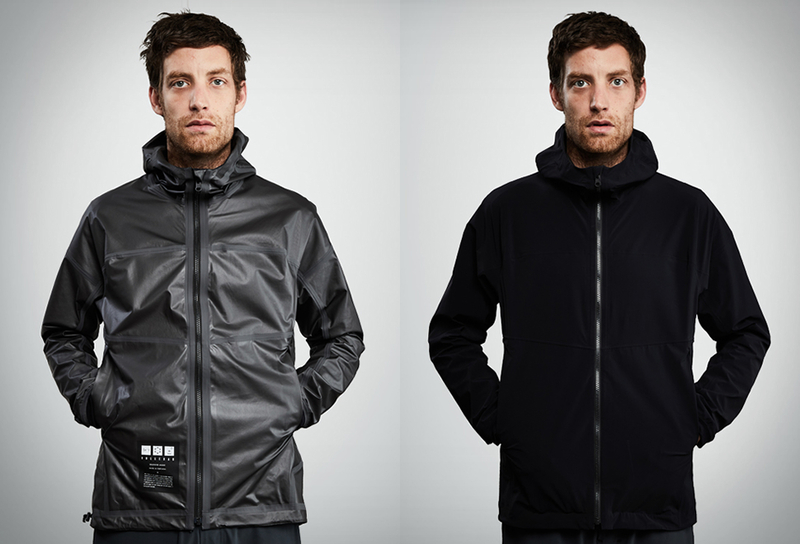 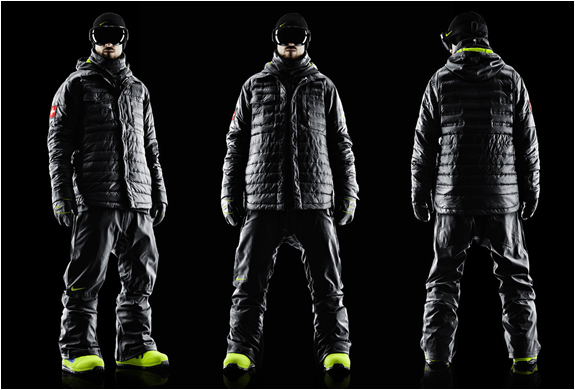 The stealthy outfit features a bold new blacked-out aesthetic and includes jackets, shirts, hoodies, pants and mitts. 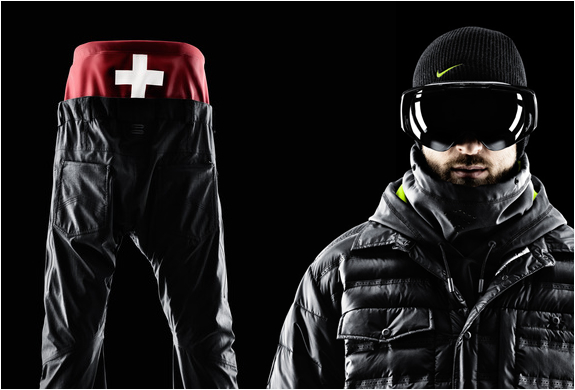 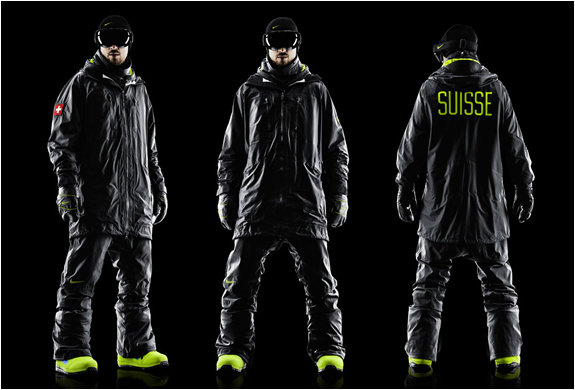 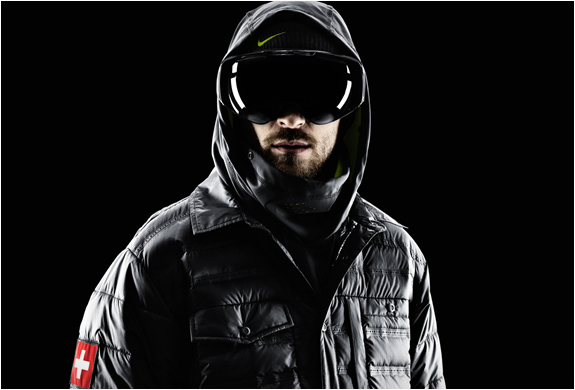 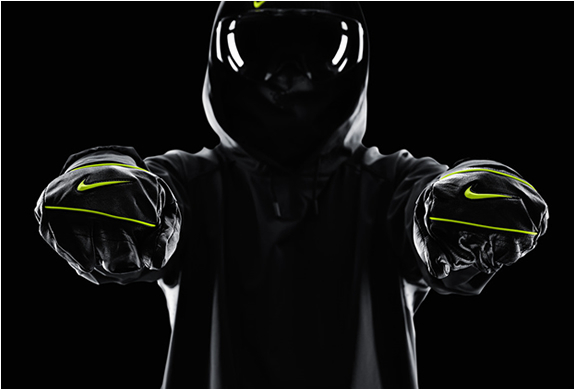 The stylish kit is rounded out with Nike’s LunarENDOR Quickstrike Snowboard Boot and the Nike x Dragon Khyber Goggle.